Current rental housing availability off base are SHOWN BELOW. 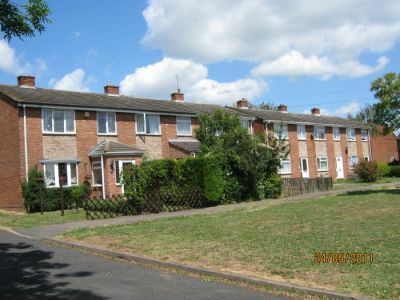 Welcome to the selection of family housing that we believe will be suitable for service personnel looking to live off base, but close to JAC Molesworth and RAF Alconbury in the UK. There aren’t any estate agents in Molesworth or Alconbury, but we are close by. 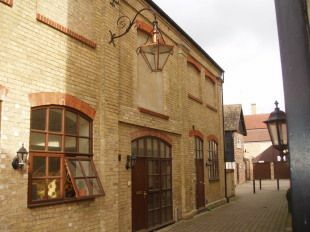 Our offices are in a small town called Godmanchester and the centre of St Neots. 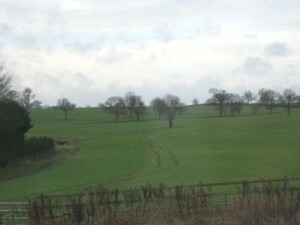 I hope that we can help you to find a home for your stay in England. 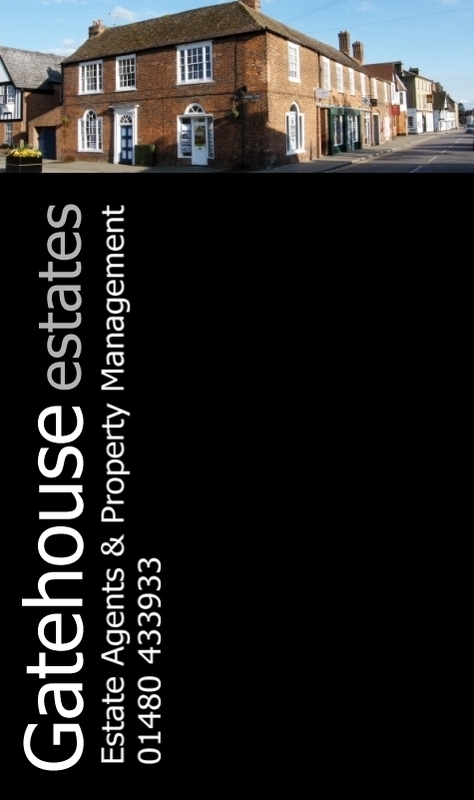 Helen Powell, General manager, Gatehouse Estates Property management. Telephone 00 44 (0)1480 433933. If you are looking for housing availability to rent, near JAC Molesworth and RAF Alconbury, for several months ahead, please use the form below the housing list. We will let you know when suitable letting listings become available. 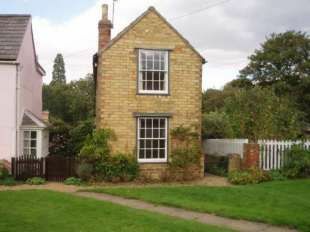 ***NOW LET***We have a lovely 2 bedroom cottage for rent in a small village, with easy road access to Molesworth and Alconbury. Staughton Moor is a small village outside of Great Staughton.The cottage has 2 bedrooms, living room, Kitchen and downstairs bathroom.You get full use of the large yard and extra Paddock. 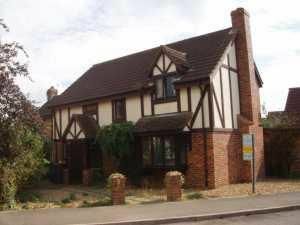 ** NOW LET** Chalet style house available for rent in Great Gransden just 35 mins drive from JAC Molesworth & 30mins drive from Alconbury. 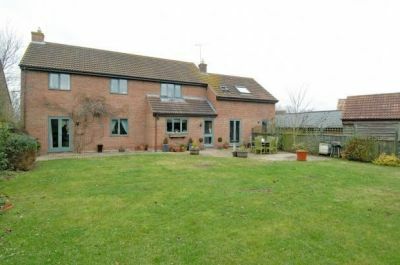 The property has 3 bedrooms, study, living room, bathroom and off road parking..
***NOW LET***Fantastic, large, semi detached house for rent very close to RAF Molesorth (5 – 8 Minutes from the base), yet with views over open countryside and set down a private road. This letting listing is an ideal off base house, with 4 large bedrooms. The master bedroom has an en-suite with an additional family bathroom available. 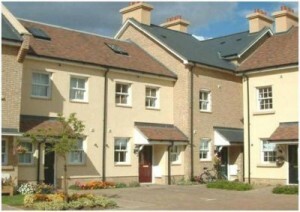 ***NOW LET***NEW Build Property,Spacious family home to rent in old Eynesbury, St Neots. RAF Alconbury is just 30 minutes drive away & JAC Molesworth 40 minutes drive. 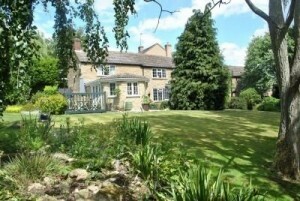 The property has 3 bedrooms, living room, kitchen/breakfast room, rear garden & off road parking. 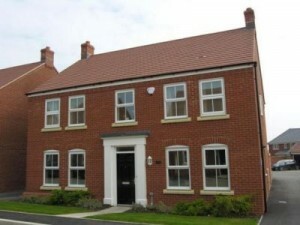 The property is available to rent unfurnished and Available NOW for just £895.00pcm. Please click here for more information. 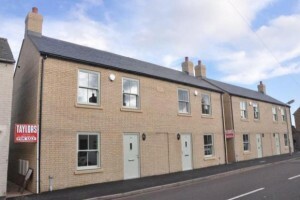 ***NOW LET***3 bed semi detached house for rent in Alconbury village, close to RAF Alconbury and JAC Molesworth.Recently refurbished 3 bed house to let with a recently re-fitted bathroom c/w spa bath and shower over. 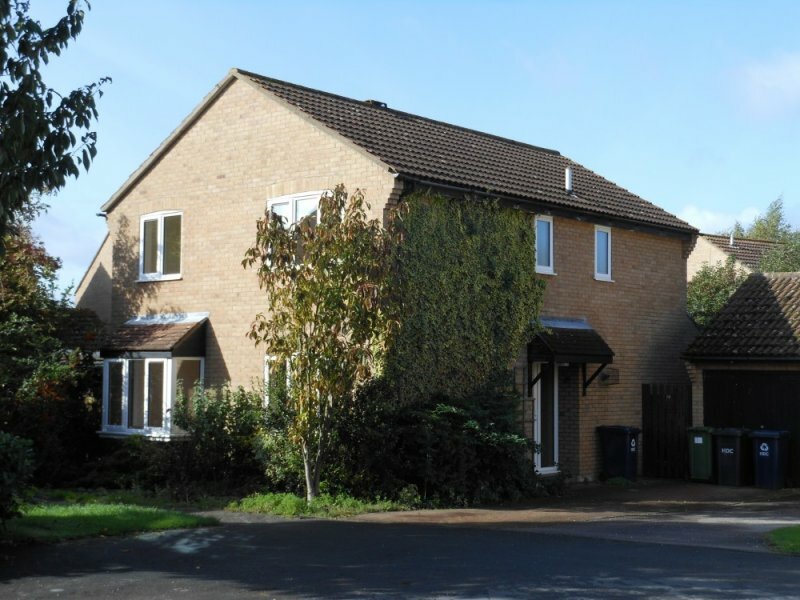 This letting listing has a lounge with patio doors out to a private garden, a kitchen dining room, a single garage and parking on the drive for 2 – 3 cars.Just £775 a month. View more on this letting listing here. 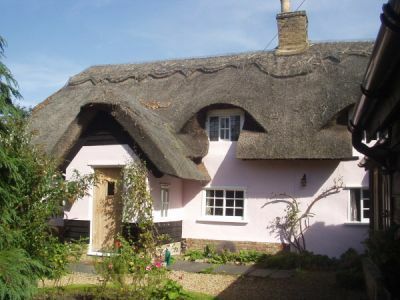 ** Now Let** A beautifully restored detached cottage to rent in Great Addington which is just a few miles away from JAC Molesworth. This lovely character house has 4 bedrooms and 3 bathrooms together many original features including exposed brick work, wooden flooring, exposed beams, open fireplace & latched doors. 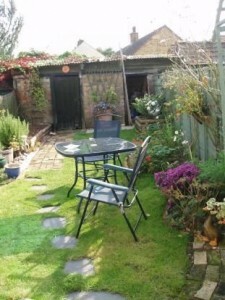 Don’t let the large garden put you off ! A gardener is included in the rent. £1695 a month. See many more pictures here. **NOW LET**Set in a courtyard right in the centre of St. Ives town in a courtyard with allocated & guest parking and close to the guided busway this modern three storey townhouse has a fitted kitchen, a lounge/dining room, a downstairs cloakroom, three bedrooms over two floors and a bathroom. 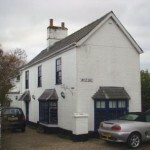 Sorry, this one has just been let***. unfurnished. Just £700 per calendar month View more information and pictures. ** NOW LET** Four bedroom detached house to let Grafham Cambridgeshire. 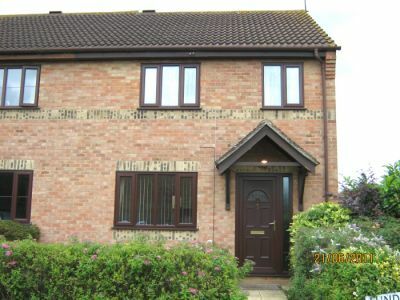 House letting agents with a large house to rent close to Molesworth, Huntingdon and Alconbury. 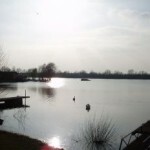 This home is available for rent on a long term basis and is ideal for US Service Personnel who have just been stationed in the TRI base area. 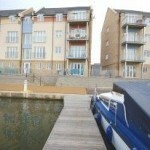 Available to view now and the rent is £995 per month, unfurnished. 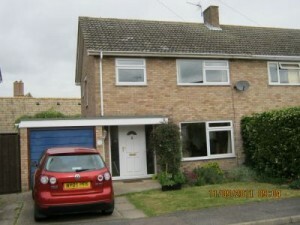 More pictures and information here..
** NOW LET ** Great value 3 bed semi detached house in the small town of Raunds. This is a short commute to JAC Molesworth, but a bit further to RAF Alconbury. 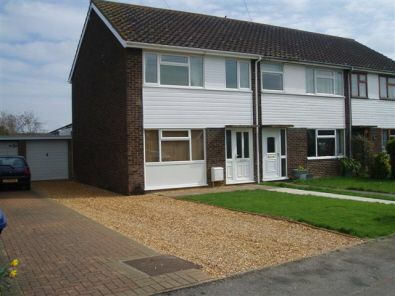 This house lettings listing is in great order with an open plan living area, a newly fitted kitchen, garage, parking and is available unfurnished. Price at only £695, this is well worth viewing soon. Available now.see more pictures and enquire here. 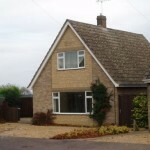 ** NOW LET ** OUNDLE TOWN, close to Molesworth. 3 bed townhouse with a large conservatory and a garage to the rear, an en suite shower room to the master bedroom. 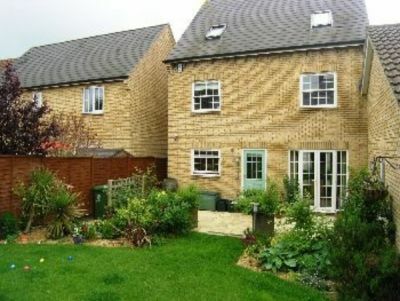 This house is immaculate and is just 6 minutes’ walk from the centre of Oundle. Easy drive to tri Base area. £850 a month. More details and photos. 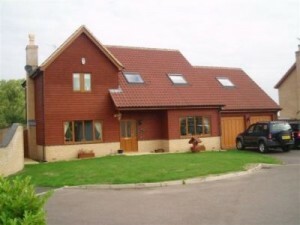 ** NOW LET ** New 4 bedroom detached house to let on Loves Farm, St Neots with a lovely open aspect. This new property has been bought with a view to long term rental and is ideally situated with an open aspect. The local schools and shops are within walking distance. 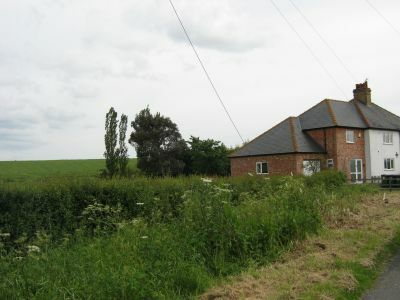 Alconbury and Molesworth are each within a 20 minute drive from this house. £1195 per calendar month. Available now. Book here to view, or see more pictures. 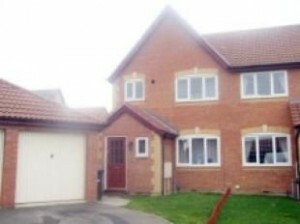 **LET AGREED**. Just off base housing. A modern 4 bed detached family home located in this pretty village close to the A14 giving easy access to Molesworth & Alconbury. 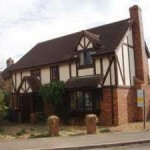 NOW LET: 3 bedroom house for rent in HUNTINGDON, UK. 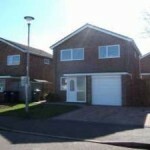 This 3 bedroom terraced house overlooks a green and has gas central heating and a driveway for parking. 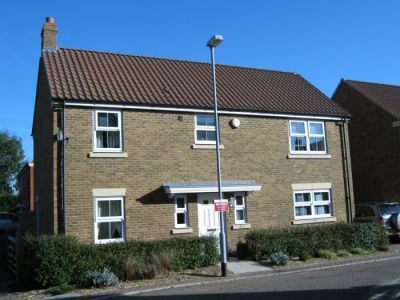 This rental listing is great value at just £650 per month and is a very short drive to Alconbury AFB. View more information here. 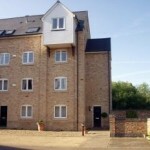 NOW LET: Executive 3 bedroom townhouse in a converted flour mill, to rent in Buckden, which is just 15 minutes to Alconbury. 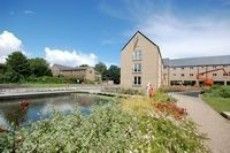 The property benefits from 3 bedrooms, lounge/dining room, kitchen with appliances, bathroom & en-suite facility to main bedroom, allocated parking & river views. £795 pcm. Click here for more information. 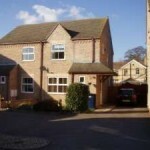 NOW LET: Luxury real estate house listing for rent in Stoneley, Near to Kimbolton and Molesworth. This large cottage, now a house, has a large garden and about 4 acres of grass fields. 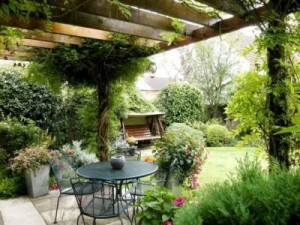 The owner will provide a gardener included in the price. 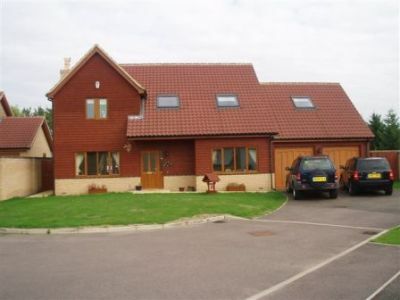 5 bedrooms, 5 bathrooms, plenty of reception rooms and garaging. All set down a private lane with neighbours, and just a mile from shops. £2200 a month. Available in the Summer. More info and pictures here. 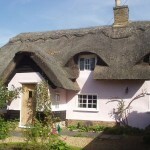 NOW LET: We have a lovely 2 bedroom cottage for rent in a small village, with easy road access to Molesworth and Alconbury. Be aware though, this is an English cottage, so it’s not big! 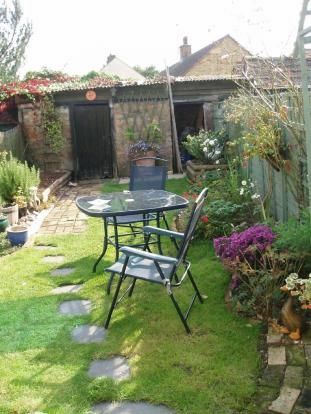 It does have a parking space and a nice cottage garden. 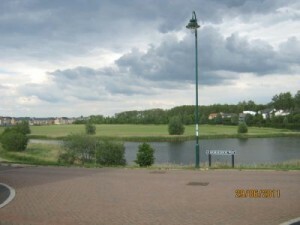 Inexpensive at £625 a month and available to view now with move in from Early May 2011. 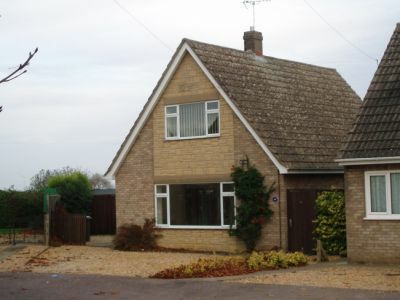 NOW LET: Detached family home to rent in the village of Perry, which is situated close to Grafham Water. Perry is just 20 minutes drive to JAC Molesworth & 15 minutes drive to RAF Alconbury. The property benefits from 4 bedrooms, spacious lounge, family/dining room, fitted kitchen, downstairs cloakroom, south facing garden, garage & off road parking. 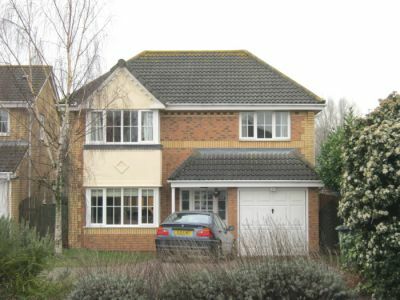 The property is available from January 2011 for £900 pcm. Please click here for more information. NOW LET: A good sized 4 bed detached house, currently owned by US Mil personnel, so the furniture fits! Some soft furnishings will stay, together with the large US appliances ( if you need them). This house will have a gardener included in the rent, so you can sit back and relax. Easy drive to Tri-base area. £1250 a month. View more pictures and details here. Now Let. Modern family town house to rent in Little Paxton, where Molesworth & Alconbury are approximately 20 minutes drive. The property benefits from 4/5 bedrooms, lounge, kitchen/breakfast room, bathroom, x 2 bathrooms & en-suite facility, utility room, garage & rear garden. 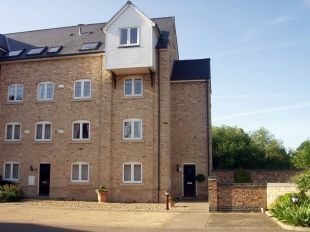 The property is available now for £1450 pcm. Click here for more information. Now Let. 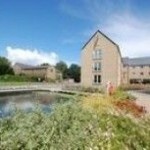 Executive 2 bedroom apartment in Brampton, where Alconbury is just 4 miles (8 minute drive) & Molesworthis 9.5 miles (13 minute drive). This luxury apartment has kitchen/breakfast room with appliances, parking, 2 double bedrooms, lounge, walking distance to mainline railway giving access to London in under an hour. The property is available for viewing now for £725pcm. Click here for more information. Let in less than a day! If you’ve missed out, contact us and we will let you know when properties like this become available. SORRY, This one is now let. 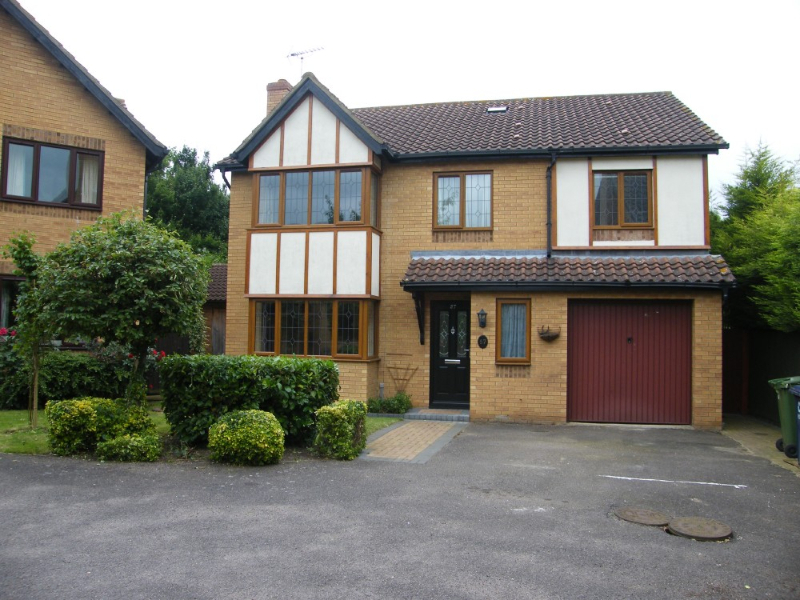 Large detached family home to rent in Brampton, which is just 10 minutes drive to RAF Alconbury & 15 minutes drive to JAC Molesworth. 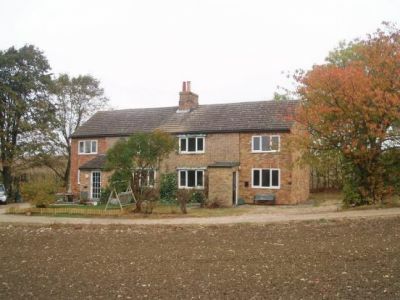 The property is offered unfurnished with 4 bedrooms, 3 reception rooms, kitchen/breakfast room, bathroom & en-suite to master, utility room, off road parking & gardens. 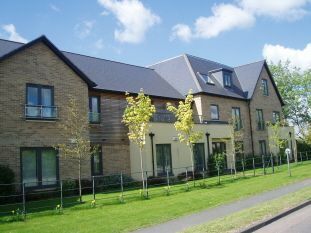 The property is available in December for £1250 pcm. Click here for further information. 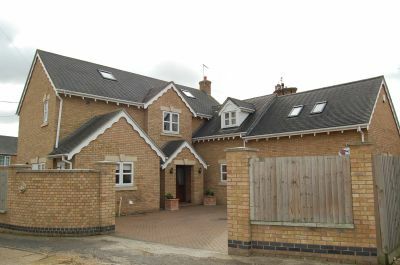 NO LONGER AVAILABLE: Large detached home to rent in Kimbolton which is just 6 miles from JAC Molesworth & 14 Miles from Alconbury, both can be reached by car in under 25 minutes. The property has 4/5 bedrooms, lounge, dining room, conservatory, kitchen with utility room, bathroom & en-suite facility to master bedroom, garage & off road parking. The Property is available now for £1000 pcm. more information. 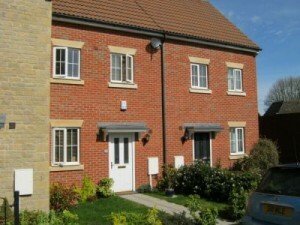 NOW LET: Great 3 bedroom semi detached house rental in Needingworth village, which is close to St Ives. Alconbury and Upwood are just a short drive away across country and JAC Molesworth is about 20-25 minutes away. SORRY, JUST LET THIS ONE. Detached wooden lodge at Buckden Marina with 3 bedrooms & stunning views over Marina. Buckden is just 10 minutes from Alconbury & 15 minutes from Molesworth. The property is offered fully furnished & has open plan living area, fitted kitchen, bathroom with shower, large decked verandah, off road parking. 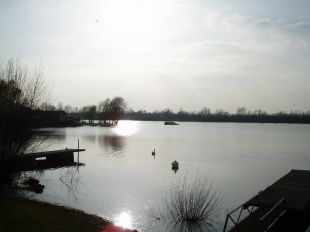 The property also has fishing rights on the marina. 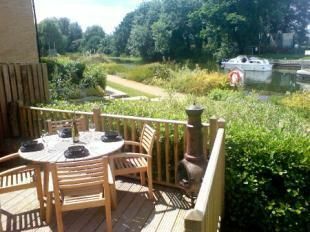 The wooden lodge is available NOW at £720 pcm. Please click here for more information. SORRY, JUST LET THIS ONE. SORRY, LET AGREED. Fully refurbished detached family home to rent in Farcet, which is just 30 minutes drive to Molesworth & 20 minutes drive to Alconbury. 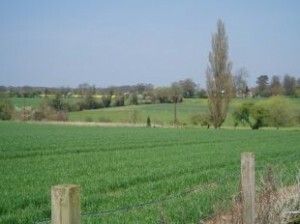 The property also benefits from being a 5 minute drive to central Peterborough. The property benefits from 3 double bedrooms, large lounge, kitchen/dining room, family bathroom, study,utility room, cloakroom, enclosed rear garden with views over open fields. The property is offered unfurnished for £825pcm. Click here for more information. SORRY, NOW LET. 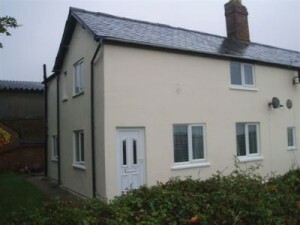 Three bedroom house to rent in Offord D’Arcy. JAC Molesworth is a 20 minute drive & RAF Alconbury just over a 10 minute drive away. The house has 3 bedrooms, lounge, dining room, kitchen with appliances, bathroom with shower, large rear garden, single garage. 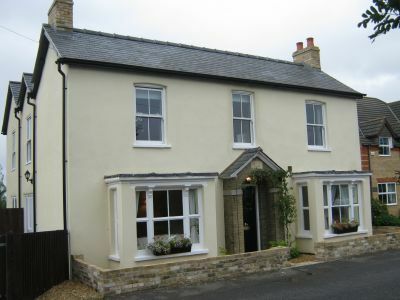 The property is available from 20th December for £695pcm. Please click here for more information. SORRY, NOWLET. Semi detached house to rent in Offord Cluny. JAC Molesworth is a 20 minute drive & RAF Alconbury just over a 10 minute drive away. 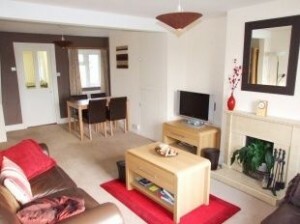 The property has 2 bedrooms, en-suite facility, lounge, kitchen/breakfast room, conservatory, gardens & off road parking. 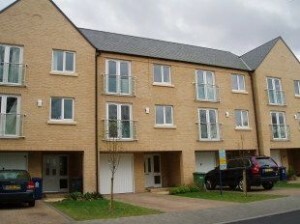 The property is available now for £695pcm. Please click here for more information. SORRY, LET NOW AGREED. 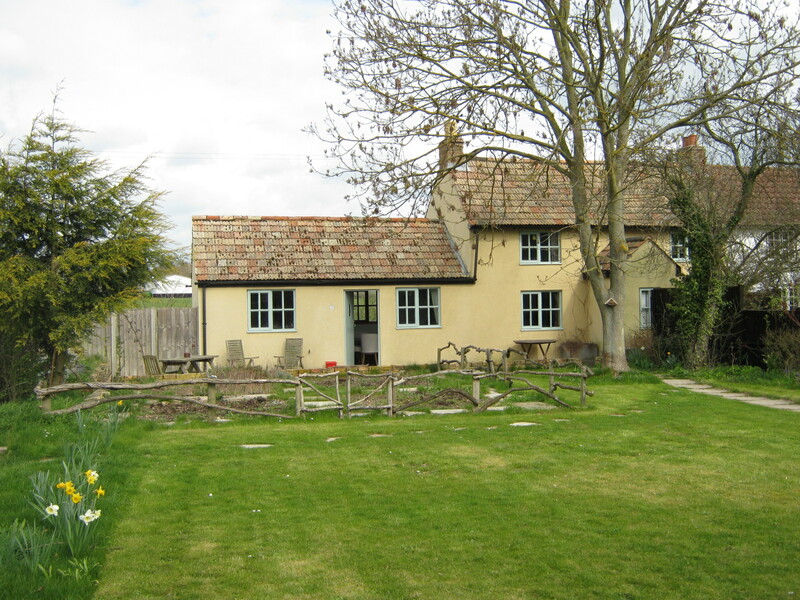 Large character detached cottage in Broughton, which is just 10 minutes drive to Alconbury & 20 minutes drive to Molesworth. 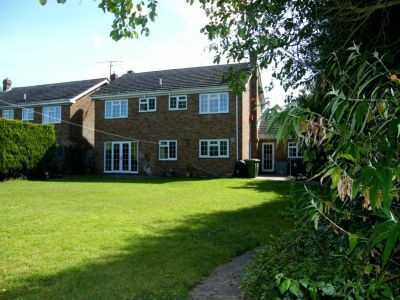 The property benefits from 4/5 bedrooms, 3 reception rooms, kitchen/breakfast room, bathroom & shower room, study area, double garage & large gardens. 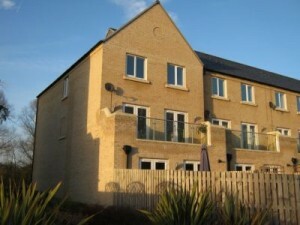 The property is available now for £1350pcm. Click here for more information. 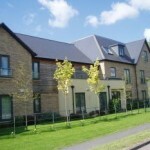 Top floor apartment to rent in Little Paxton, with 2 double bedrooms available to rent from Mid December. 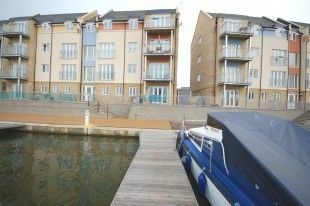 The apartment has open plan living area, family bathroom, kitchen with appliances, allocated parking & views over river lock. 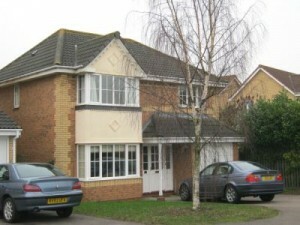 The property is available for £850pcm. Click here for more information. NO LONGER AVAILABLE Beautifully presented modern family home in the village of Colne, where Molesworth is just a 30 minute drive & Alconbury is just 25 minutes drive away. The property has 5 bedrooms, with views overlooking open fields. 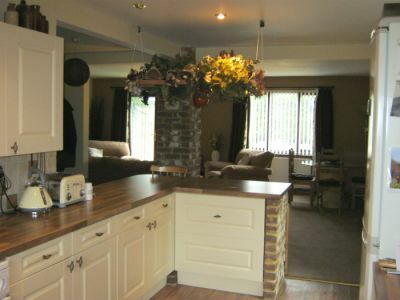 Large lounge, dining room, study, kitchen/breakfast room, utility room, & cloakroom. 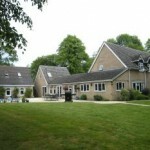 The property also has 2 en-suite facilities, family bathroom, double garage & off road parking for 2 cars. 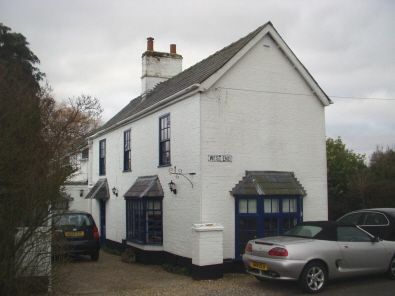 The property including the garage is approximately 2230 square feet & is available now for £2000pcm. Click here for more information. no longer available, Detached property to rent in Stukeley Meadows, Huntingdon. Alconbury is just a 8 minute drive & Molesworth 16 minute drive. 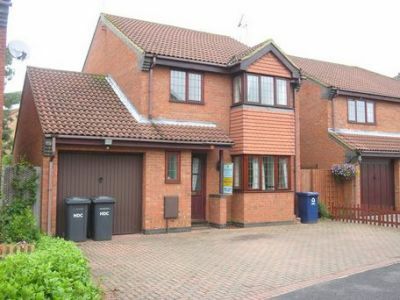 The property benefits from 4 bedrooms, lounge, dining room, re-fitted kitchen, cloakroom, utility room, family bathroom, en-suite to master bedroom, garage & driveway. 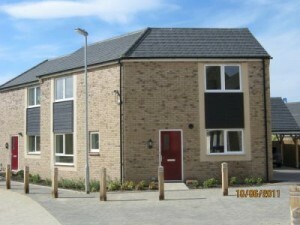 The property is available now for £995pcm. Click here for more information. 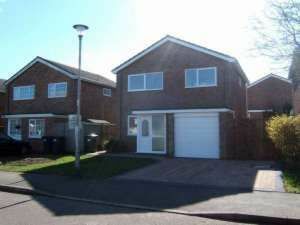 SORRY LET AGREED.3 bedroom semi-detached home in Needingworth, Alconbury is just a 20 minute drive & Molesworth 30 minutes. 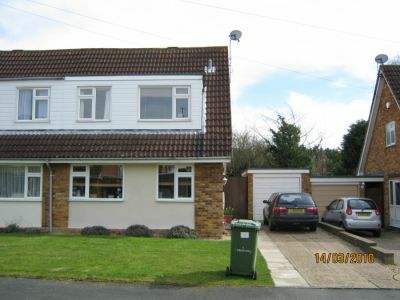 The property has 3 bedrooms, lounge/dining room, fitted kitchen, conservatory, family bathroom, gardens to the front & rear, garage & driveway. 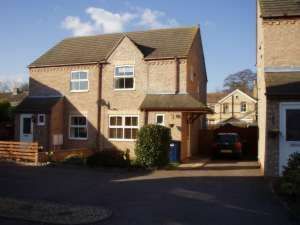 The property is available mid October for £725pcm. Click here for more information. NO LONGER AVAILABLE. 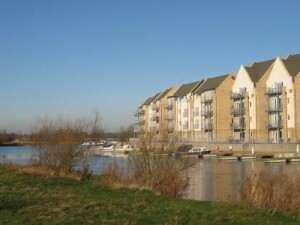 Top floor apartment to rent in Little Paxton, St Neots where JAC Molesworth & RAF Alconbury are approximately a 20 minute drive away. The property benefits from 2 double bedrooms, open plan living area, bathroom & en-suite shower facility, integrated kitchen appliances, views over river, singe garage. The property is part furnished & available 1st June for £725pcm. Please click here for more information. SORRY LET AGREED Executive top floor apartment with river views to rent in Eynesbury, St Neots which is 17 miles from JAC Molesworth & a 30 minutes drive or 11.2 miles from Alconbury & a 18 minute drive. The apartment has 2 bedrooms, family bathroom, en-suite facility to master bedroom, open plan living area withbalcony, fitted kitchen with appliances, allocated parking. 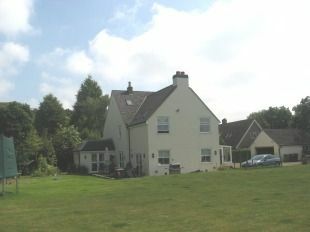 The property is available unfurnished, available from 4th July for £750pcm. Click here for more information. NO LONGER AVAILABLE. Large individual family home to rent in Wyton, where Molesworth is just a 20 minute drive & Alconbury is just a 10 minute drive. 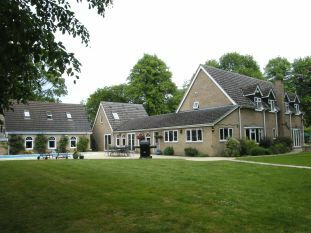 The property benefits from 5 bedrooms, living room, large kitchen/breakfast room, sun room, utility room, x2 en-suite facilities, cloakroom, study, self contained annexe, sauna, swimming pool & space for gym. Large gardens to the rear & ample off road parking & garage facilities. 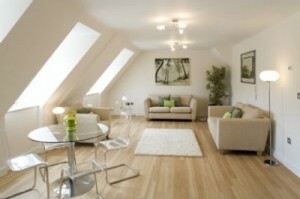 The property is available from mid June for £2500pcm. Click here for more information. SORRY NOW LET. 3 bedroom chalet style house to rent in the village of Keysoe. 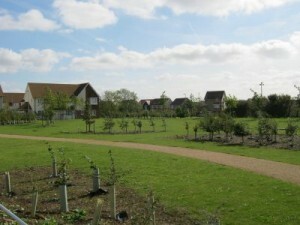 Keysoeisapproximately30 minutes drive from both Molesworth & Alconbury. The property has lounge with open fireplace, fitted kitchen, bathroom, single garage, gardens to the front & rear. The property is available unfurnished now for £725pcm. Click here for more information. SORRY NOW LET. 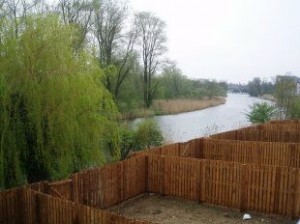 Modern riverside apartment with river views available now. 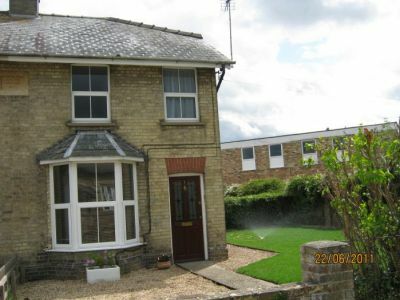 The apartment has 2 double bedrooms & is situated in Little Paxton where Molesworth & Alconburyareapproximately a 20 minute drive away. The apartments benefit from open plan living area, en-suite facility, kitchen with appliances, bathroom & allocated parking. Available now for £850 pcm. Click here for more information. SORRY NOW LET Beautifully presented home, in Gt Staughton where Alconbury is 24 minutes drive & Molesworth 30 minutes drive away. 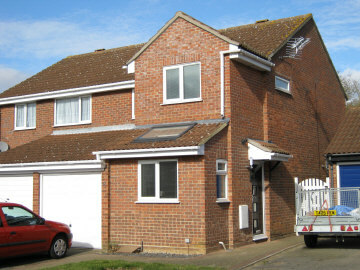 The property has 3 bedrooms, lounge/dining room, fitted kitchen, utility room, cloakroom, bathroom, garage & off road parking. 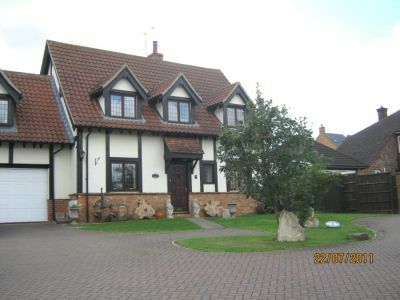 The property is availbale early June for £800pcm. Please click here for more information. SORRY NOW LET. Ground floor apartment to rent in Little Paxton, St Neots where JAC Molesworth & RAF Alconbury are approximately a 20 minute drive away. 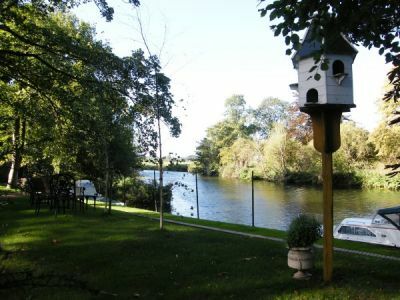 The property benefits from 2 bedrooms, open plan living area, juliette balcony, bathroom & en-suite shower room, covered parking area, views over river & loch. 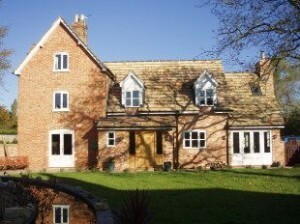 The property is unfurnished & available in May for £795pcm. Click here for more information. SORRY NOW LET. 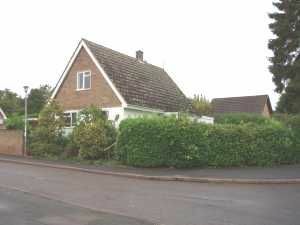 Detached bungalow to rent in the village of Gt. Staughton. Alconbury is 24 minutes drive & Molesworth 30 minutes drive away. The bungalow has 3 bedrooms, fitted kitchen, lounge, dining room, cloakroom, utility room, bathroom, rear garden, garage & off road parking. The property is available NOW for £795 pcm. Click here for more information. SORRY NOW LET. Detached bungalow in rural location in Stonely, where Molesworth is a 20 minute drive & Alconbury is about 25 minutes drive. The property has open country views from a large walled garden. 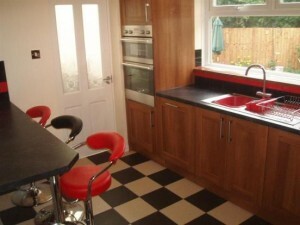 The bungalow has 3/4 bedrooms, lounge, dining room, fitted kitchen, bathroom, shower room & double garage. 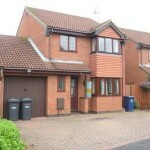 The property is unfurnished & available now £1175pcm. Click here for more information. SORRY NOW LET. Modern family town house to rent in Little Paxton, where Molesworth & Alconbury are approximately 20 minutes drive. The property benefits from 4 bedrooms, lounge/dining room, kitchen/breakfast room, bathroom, shower room & en-suites facility, garage & rear garden. The property is available for £1250pcm. Click here for more information.